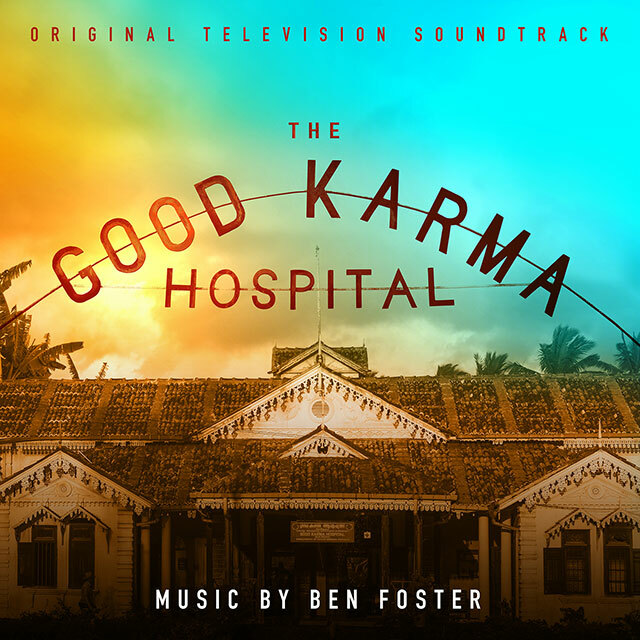 The Good Karma Hospital, a Tiger Aspect Productions / ITV television series soundtrack. Music composed by Ben Foster, released by Silva Screen Records. Available to stream and/or download now.